The Tax Saviour (Pty) Ltd is a well-established South African company of accountants; tax advisors and bookkeeper based in Polokwane – Limpopo Province and looking to grow to other provinces. 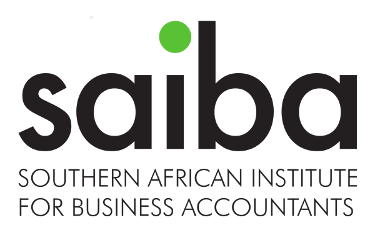 The company was established iduring 2017 by Mr CT Modiba and also with a wealth of experience gained over the past 10 years working in an accounting environment and also as an Investigative Tax Auditor with the South Africa Revenu Service (SARS). 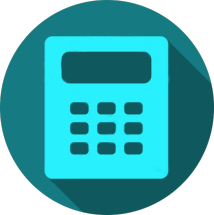 We offer professional accounting services around true single point of contact, with a team of experienced and diverse professionals. Our distinguishing feature is that we are service driven and strive at all times to be a one-stop shop for our clients’ accounting, tax and business advisory requirements. We continuously position ourselves in the community as being both flexible and adaptive to the varying cultures and needs of our clients. We also aim towards contributing to the employment and development of young previously disadvantaged professionals. To deliver excellent and value added professional services to our clients in order for them to excel and to enhance public confidence. 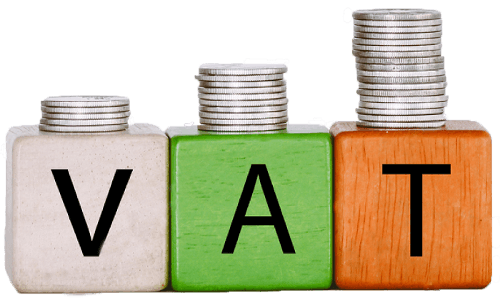 The Tax Saviour (Pty) Ltd is committed and passionate in providing professional, timely, comprehensive accounting services to our clients, using a balance of innovation and practicality. The Firm staffs its engagements with people who reflect the values, ethics and dedication of our profession and our Firm, thereby ensuring the best possible service to every client, on every assignment. 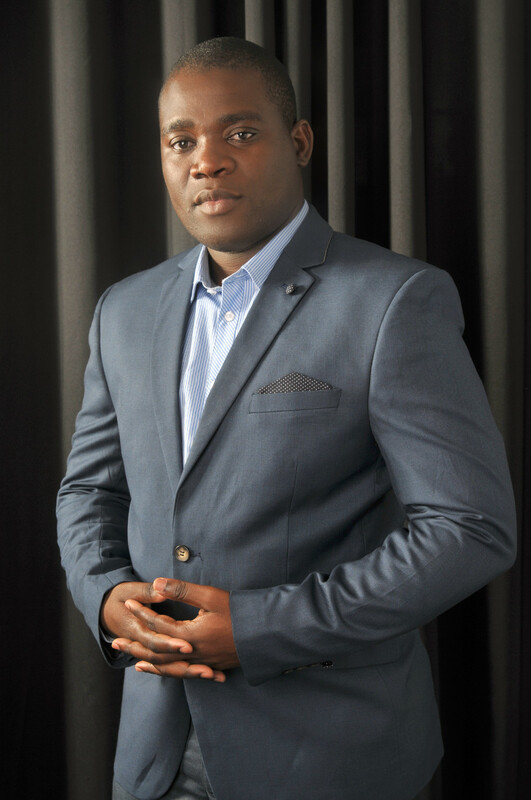 Founder and Managing Director of The Tax Saviour (Pty) Ltd Mr Cedric Thabo is a graduate of the University of Limpopo and holds a Bachelor of Commerce in Accounting. He has more than 10 years of experience in the financial services sector as well as experience in tax services after having served for more than 10 years as a Tax Investigative Auditor at ( SARS). Tax, Auditing and Business management provides us with the competitive advantage in our area of specialization. Clients can be assured that the advice received takes into account the client’s culture and customs in addition to applicable laws and regulations, thus ensuring the success of their business.